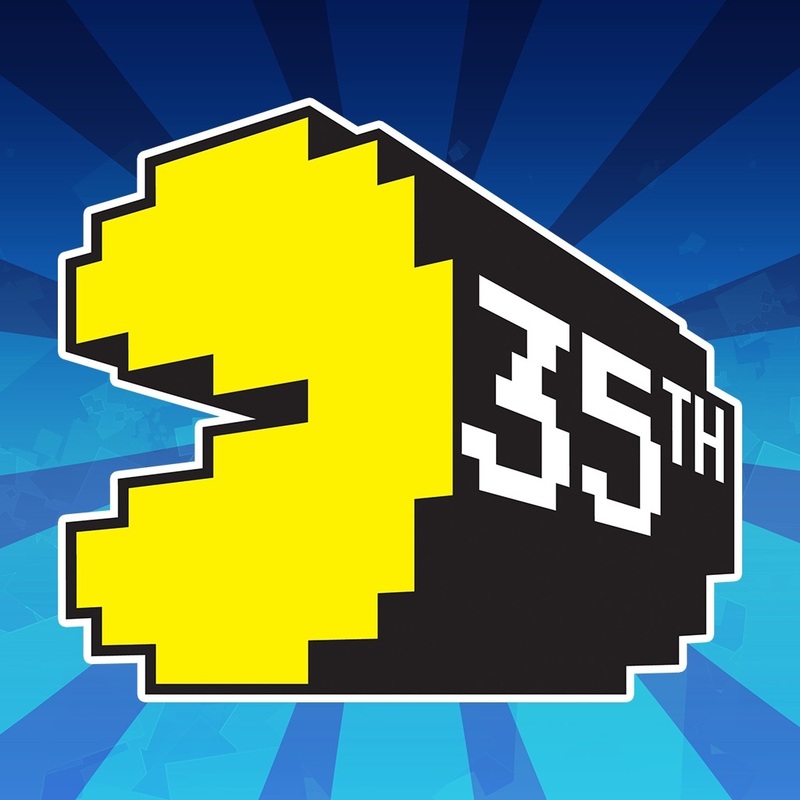 It is hard to believe, but Pac-Man is celebrating 35 years of gaming entertainment this year. Who knew when the classic game arrived on May 22, 1980 that it would become a staple in arcade history? 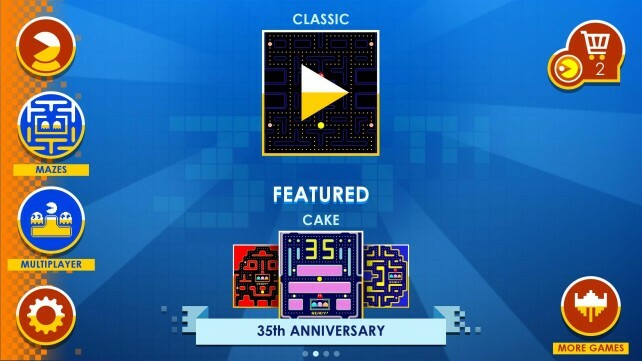 Whether you played it as a child, a teenager, an adult, or never even played it at all, I bet you still remember and recognize the Pac-Man name and icon. From arcades and consoles to digital and mobile, PAC-MAN has remained a fixture in our gaming lives. The endless appeal of the series’ simple but masterful design after all this time is nothing short of remarkable. As part of the celebration, the game company is throwing a big party near Chicago, Illinois. 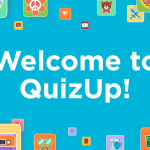 There will be food, drinks, cake, and of course, the original creator of the game, Professor Toru Iwatani. Since most of us Pac-Man fans are not lucky enough to join the party, we have been given something else special. 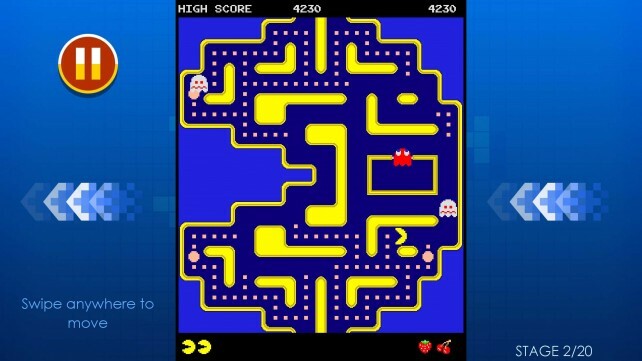 The Pac-Man game has received a cool update bringing players a revamped and enhanced gaming experience. 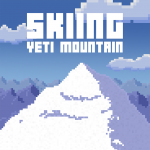 There are new mazes and challenges to explore, a multiplayer option, and helpful tips. 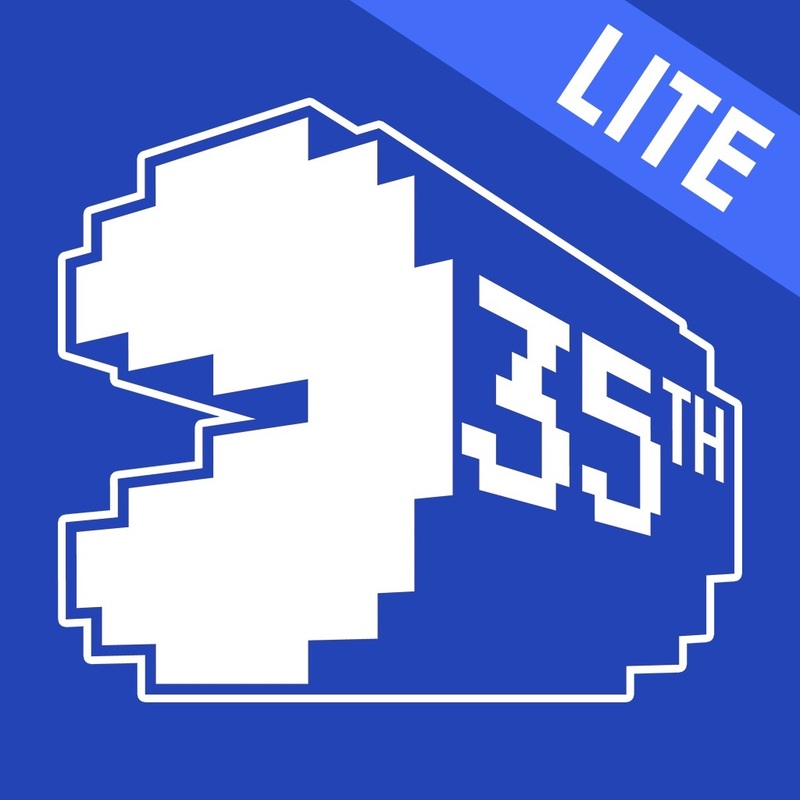 There is a free trial version of the game, Pac-Man Lite, which is available on the App Store as well. Pac-Man is available for $6.99. Both the full and trial versions are designed for iPhone and iPad. Be sure to check them out on the App Store and say “happy birthday” to Pac-Man (and those ghosts).